CLICK THIS LINK to hear the sound (20 seconds, 1 MB). 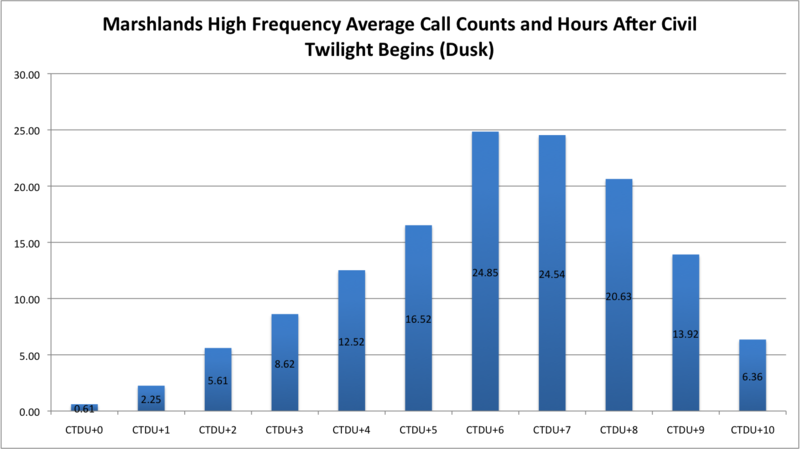 This was recorded pre-dawn on 10/31/10 in Rye, NY. 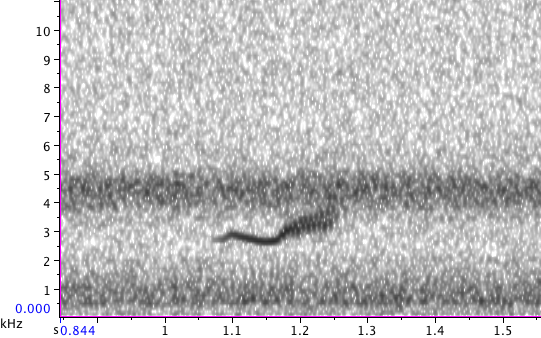 There is only one species in the recording. Feel free to answer in the comments! After much thought, I decided to purchase the $30 Sibley eGuide to the Birds of North America, a new iPhone app just released about two weeks ago. 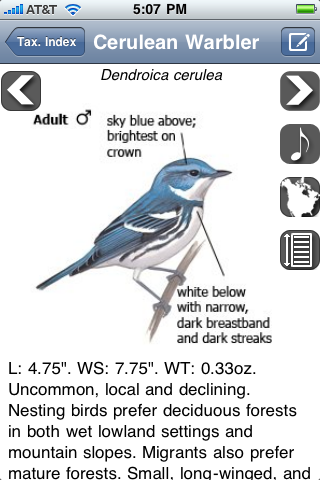 It is a digital version of David Sibley’s immensely popular North American bird field guides. UPDATE (6/4/10): A new version of the app has been released that fixes some of the small grievances I mention here. This makes it, in my opinion, the #1 birding app on the app store. Click here to see what was changed. The app includes almost all of the text, maps and illustrations in the book version of The Sibley Guide, as well as a diverse collection of high-quality recordings covering about 95% of the species present. However, while the app has some good features, it is not perfect by any means, and the aesthetics and design are arguably sub-par. The main screen when the app is opened. 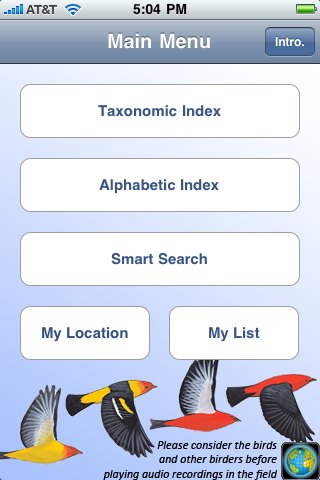 When the app is opened, the user is presented with the option to view birds taxonomically (by family), alphabetically, or to use the smart search function to narrow down birds by visual attributes (color, size, certain field marks, abundance). 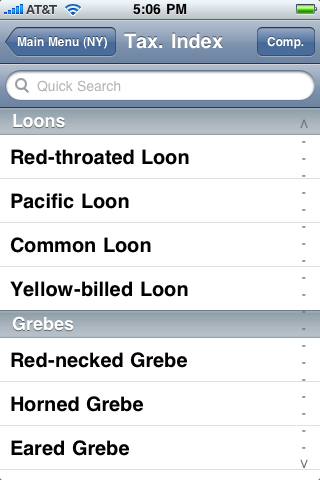 The “My Location” option lets a certain state or province be selected, and the list of possible birds is narrowed down to those expected in that area (including ones that are rare but regular). Finally, “My List” provides the functionality to record your sightings, though in my opinion this feature falls short of actual usefulness. Tapping “Taxonomic Index” or “Alphabetical Index” opens the list of species, shown here. The beginning of the species list. Notice that in the above picture, it says “Main Menu (NY)” in the upper left, since I had set my location to New York. 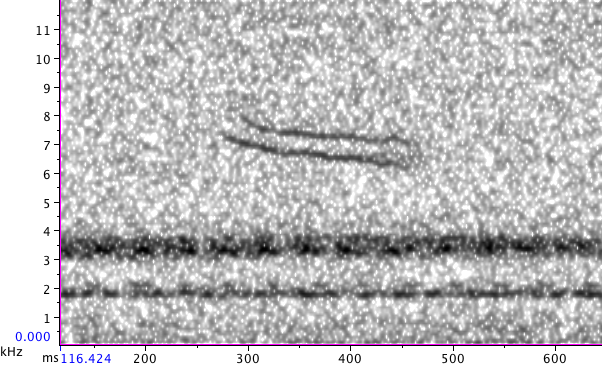 Because of that, certain species that aren’t expected to occur in New York, such as Arctic Loon, don’t appear. If you tap “Quick Search” at the top, you can search for a specific species, starting at any word in the common name (i.e. searching “Cerulean” or “Warbler” will return a list with Cerulean Warbler included, but searching “rbler” won’t get you anything). The page for Cerulean Warbler. The species page includes all the textual and range information about the bird that you would find in the East/West versions of the Sibley Guide, as well as all the illustrations that are found in the “Big Sibley,” which covers all of North America and includes more plumages than the regional ones. These are accessed by dragging your finger down on the image. One minor annoyance is that, when subspecies are displayed (such as the Western subspecies of Red-tailed Hawk), you have to scroll all the way through to get to the one you’re looking for. If a location isn’t set, you can’t blame the developer, but it would be smart if the application looked at the state you have selected and display the most relevant illustrations. 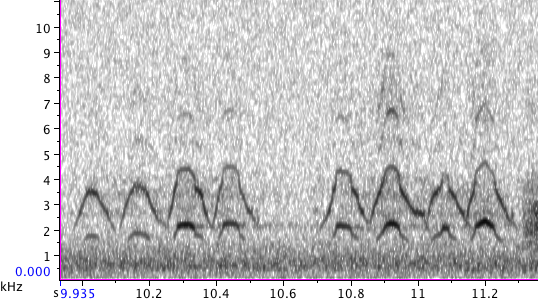 Another thing I would personally like to see is information on similar species, both visually and acoustically. Though not included in the book, this would be a wonderful addition. There is a great compare species function (more on that later), but if you don’t know which species might be similar, you won’t know which birds to compare! Well this post isn’t about a birding trip I went on, but I wanted to briefly recap the past year as best I could. I don’t think I could’ve asked for a better birding year (well, I could’ve, but realistically…) – so many trips and so many birds! 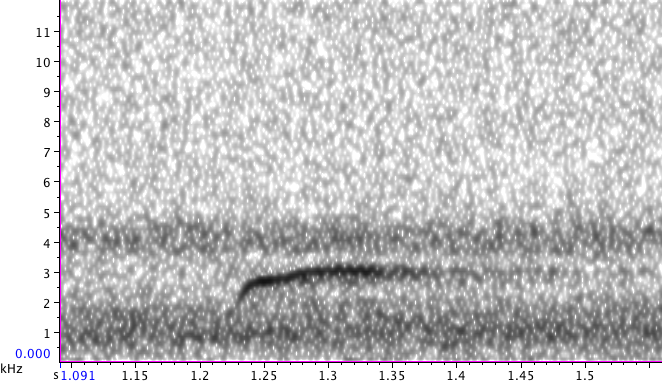 My 2009 year list finished at 409, the highest it’s ever been in the several years I’ve been birding. 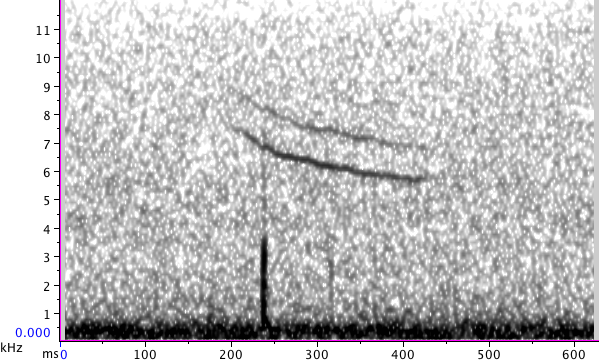 This was due largely in part to the 142 life birds (!) I saw on Camp Chiricahua, Victor Emanuel Nature Tours’ youth birding camp in southeast Arizona (2010 camp here). I had an awesome time there, and I highly, highly recommend it to any birder between the ages of 14 and 18. 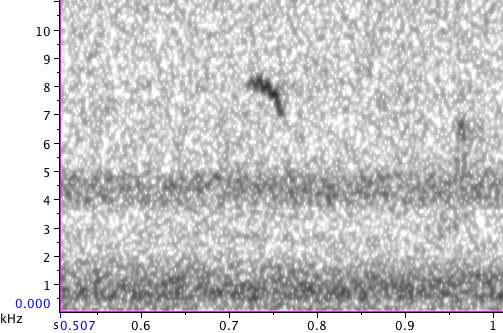 Just a couple of the highlights were (yes, I have to mention it) finding the potential first ABA record of Brown-backed Solitaire, hunting (not literally) for Elegant Trogons, owling almost every night, seeing 12 species of hummingbirds (should’ve been 13), and overall having a great time with other young birders traversing the mountains and deserts of Arizona. Camp Chiricahua in the bustling metropolis (yeah right) of Portal, Arizona. It was very sunny that day. This was my first year with the NY Young Birders Club, and I have to say being a member and meeting other young birders nearby completely expanded my horizons and definitely increased the frequency I go birding. The monthly field trips introduced me to many great spots in New York that I had known nothing about, and got me involved with my second biggest bird highlight of the year, the World Series of Birding in New Jersey. Unfortunately, that was a month before I started this blog, so while I don’t have a written account of it, my teammate, Hope Batcheller, does here. We finished third in the Youth category and twelfth overall with 175 species in 24 hours throughout all of New Jersey. I hope the club can field another team this year! 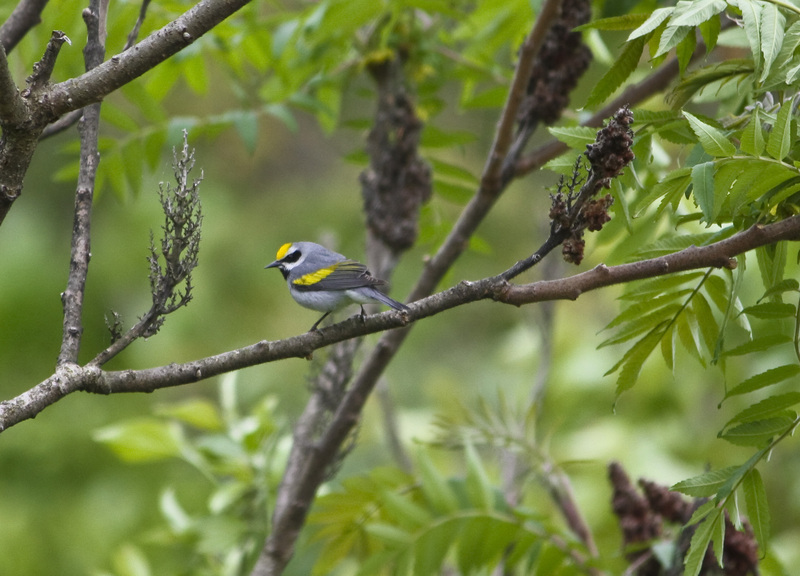 One of my favorite pictures of the year, a my life Golden-winged Warbler in Sterling Forest, NY! And last (but by no means least) of my big birding highlights was the Cornell Young Birders Event. 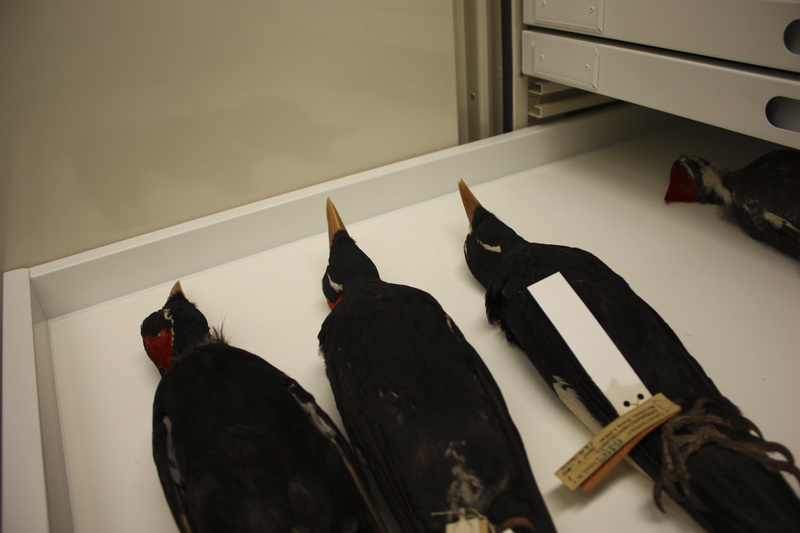 We went birding, got exclusive tours of the Lab of Ornithology (I got to touch an Ivory-billed Woodpecker! 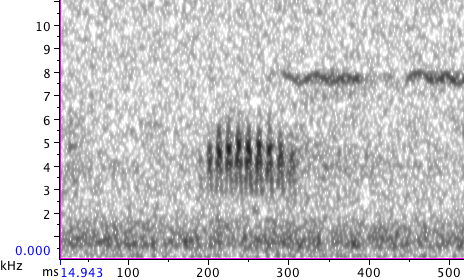 ), met and heard from many people who work there, got a taste of recording bird songs, and a bunch more. Thanks, Chris and Jesse for a great weekend! Another event I highly recommended for any young birder. Other birding highlights were a crazy May (birding every weekend and sometimes on both days), my third year of Christmas Bird Counts, and many rarity chases over the course of the year (after Arizona, I’ve decided it’s much more fun to actually find a good bird than to jump in the car and go see one). Unfortunately I couldn’t get down to Cape May this year, and a 36-hour pelagic trip I was planning on participating in got cancelled (still have not done one of those! ), but I’m sure I will have time for those in the coming months and years. Happy 2010 everybody! 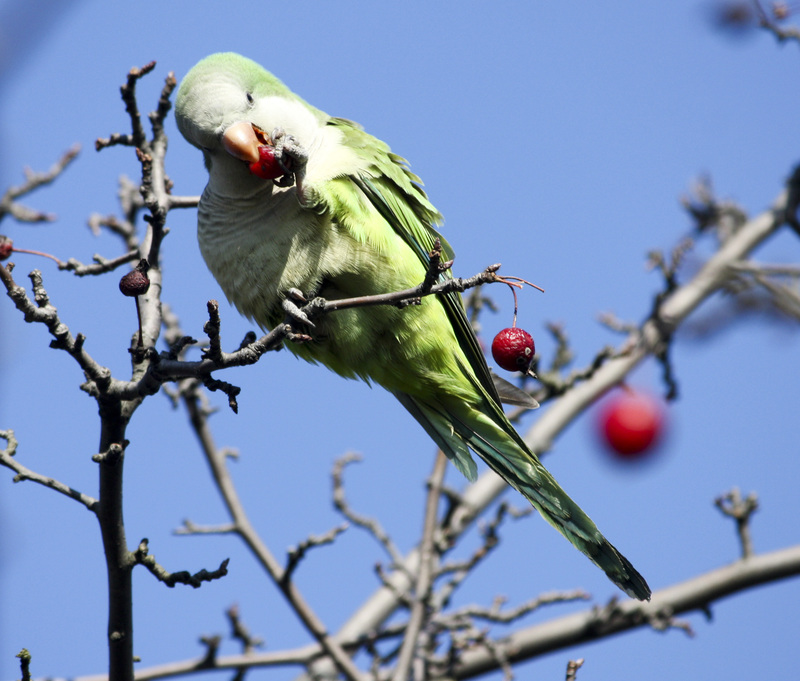 Yep, believe it or not there are wild parakeets in New York. In winter.